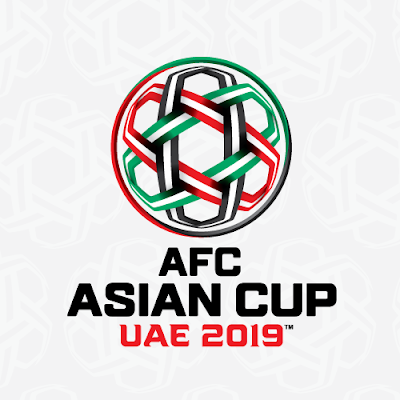 At last, the finalist for AFC 2019 was completed. Qatar will meet Japan in final after beating home team, UAE with 4 goals to zero. Japan beat Iran with 3 goals to zero two days ago. They also among the favorites to win this cup. The final stage will be held on 1 February 2019. Japan will play as a home team while Qatar is away team. Between these two teams which will become the winner for this competition?